Kent Reliance | Hempstead Valley Shopping Centre, Kent. Shop dine enjoy! 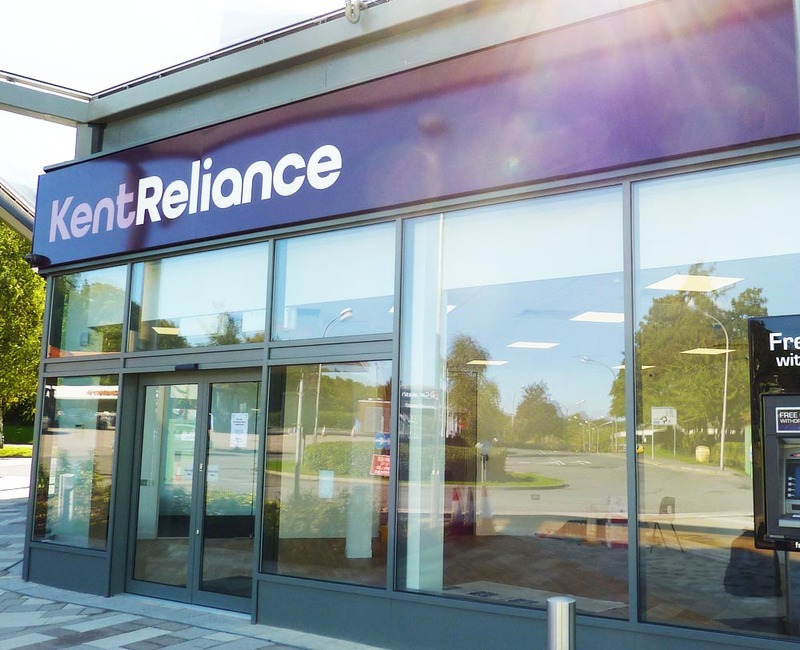 Kent Reliance, part of the OneSavings Bank Group, draws on the rich heritage of Kent Reliance Building Society which has been offering financial products for over 150 years. It has built a strong position as a specialist mortgage lender and has an excellent reputation with customers as a value for money retail savings provider. Kent Reliance was named the Best Bank Savings Provider, the Best No Notice Account Provider, and the Best Cash ISA Provider at 2015 Moneyfacts awards. Visit www.kentreliance.co.uk for further information.